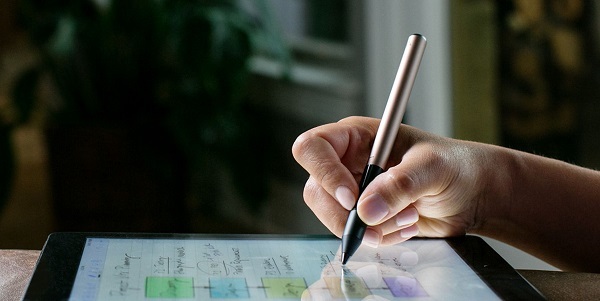 Adonit launches Pixel stylus with Palm Rejection and Pressure Sensitive features, compatible with iPhone and iPad. 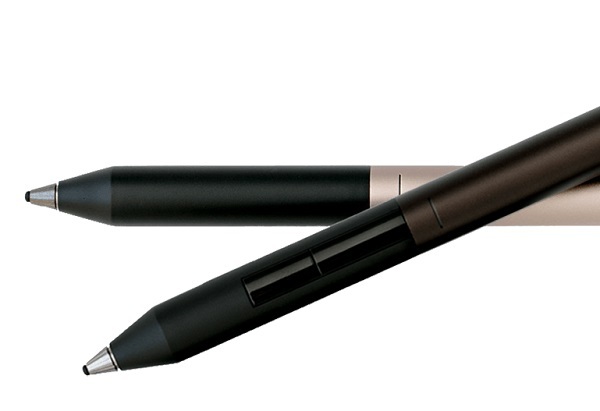 Adonit today announced the launch of its most advanced stylus to date, Pixel. Best-in-class features including an improved 1.9mm Pixelpoint tip with paper-like drag, expanded iPad compatibility, and palm rejection, make Pixel Adonit's most accurate and responsive stylus. Pixel's natural pen-like feel ushers in a new standard of stylus with 2,048 levels of pressure sensitivity, shortcut buttons, and palm rejection, Pixelpoint tip for a seamless stylus to screen user experience, sensor grip, and more. Pixel combines the extensive research and development of Adonit's two Bluetooth enabled, Pixelpoint styluses - the Jot Script and the Touch - into one sophisticated and comprehensive tool. Pixel also has extensive compatibility with eight different iPad models, including the iPad Air 2 and iPad Pro 12.9". + Bluetooth 4.0 - Bluetooth enables 2,048 levels of pressure sensitivity, shortcut buttons, palm rejection, and offset correction. + Pixelpoint Precision - Pixelpoint tip, offset correction, and predictive touch technology deliver better accuracy and precision. + Natural Handwriting and Drawing - Enhanced tip design adds the right amount of traction for an improved stylus-to-screen experience. + Grip Sensor - The stylus activates when the user picks it up and goes to sleep when inactive to conserve battery power. + iPad & App Compatibility - Pixel works with more iPad models and compatible apps to bring the latest stylus technology to a broader community of stylus users. The Pixel is available for $79.99 at Amazon and www.Adonit.net.